Sirius, an International Snipe racing dinghy was built by Ali Kirkpatrick and friends from a table of offsets in The Girnel, Kirkwall, now the clubhouse of Orkney Sailing Club. 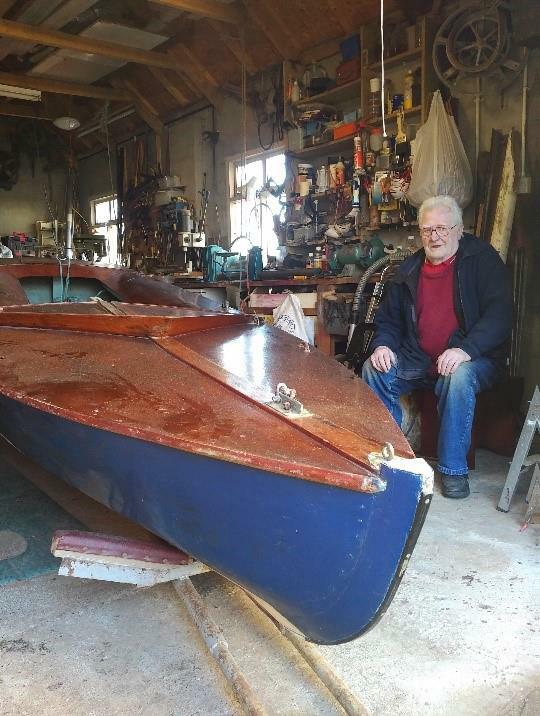 Ali, a very keen and skilful dinghy sailor, won many trophies with this boat and competed at regattas throughout Orkney from the 1950’s onwards. 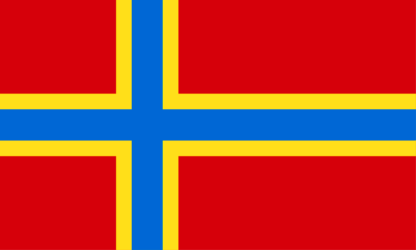 Ali has kindly donated Sirius to OHBS to add to the collection of leisure sailing dinghy classes popular in Orkney. She is in very good condition and is ready for display without further work. 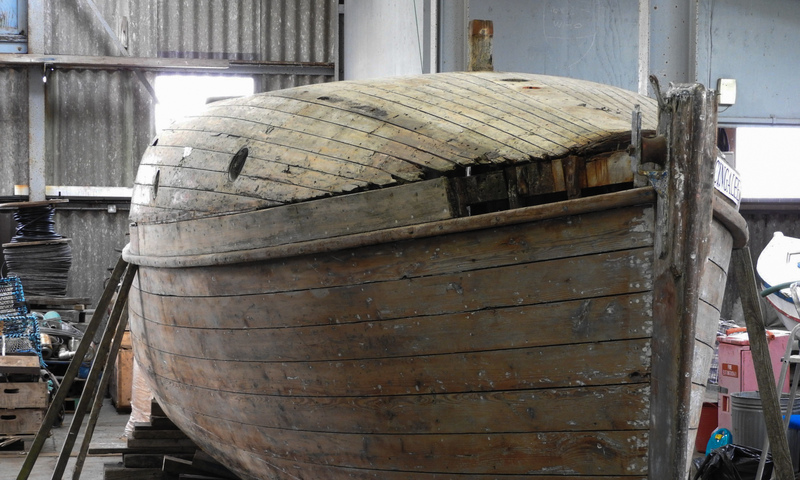 © 2015-19 Orkney Historic Boat Society.